The NIST T&F Metrology Seminar is one of a kind — easily the best in the world for time and frequency metrology. 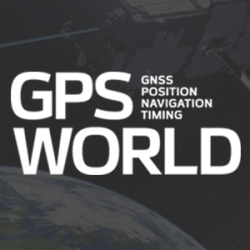 There are so many exciting discoveries concerning time and how time applies to our everyday lives, especially to GPS — all PNT systems actually. Consider that the NIST Time and Frequency distribution system delivers NIST Internet time over the Internet at the rate of 8 billion requests per day from servers at 25 locations across the United States. And that’s just the beginning of this tale as old as time.